Now that the 'secrets of brilliant, cafe-style cooking are out, it seems we just can't get enough. 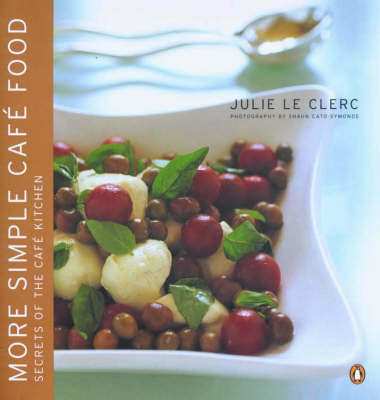 Following on from the success of her first book 'Simple Cafe Food' this brings us more recipes for simple stylish food. More Simple Cafe Food contains innovative but uncomplicated recipes that ensure sensational results - no matter how limited or advanced your cooking experience.